Maelstrom is the debut game from Gunpowder Games. We provided our PR and marketing expertise to support their successful Kickstarter campaign and get the Early Access launch noticed. Maelstrom now has a strong player base that we intend to grow via community and social management as the game progresses through Early Access. It’s been a pleasure to work closely with the developers and we’re looking forward to continuing to ensure that Maelstrom enjoys top quality PR, marketing and community management. 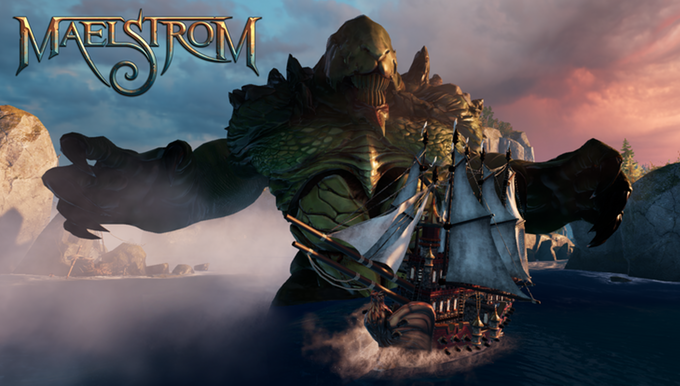 Maelstrom is a third-person strategy game with a focus on multiplayer, fast-paced action, ship-vs-ship tactical combat, in-depth customization and progression.